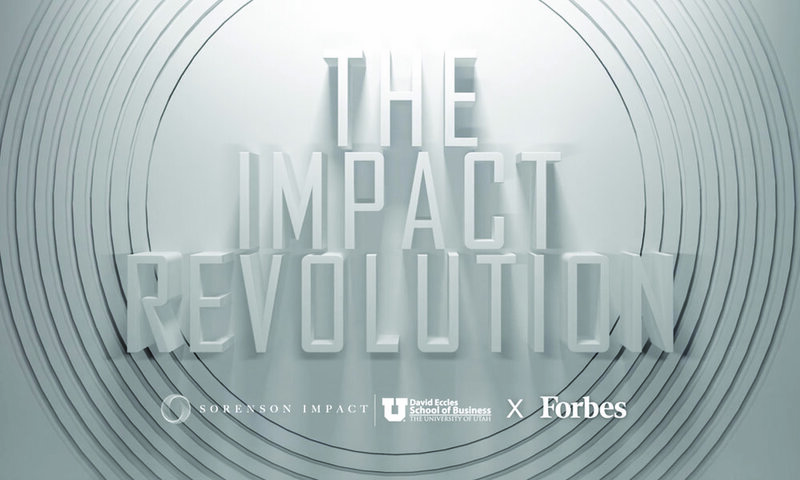 The Sorenson Impact Center is thrilled to announce the original content series partnership with Forbes called “The Impact Revolution.” The series will feature both videos and articles on the topic of social impact, including short films on pioneers in the field, innovative social enterprises and motion graphics that explain social impact concepts. Through this partnership, the Sorenson Impact Center aims to produce high-level content designed to spark interest in the emerging social impact sector at large. For related content from across the David Eccles School of Business and University of Utah, visit this page. Inspired by the Women's Peace Movement that ended Liberia's ravaging civil war, social entrepreneur Chid Liberty — who was born in Liberia and raised in Germany and the U.S. — returned in 2010 to start the first fair trade apparel manufacturing company in Africa: Liberty & Justice.